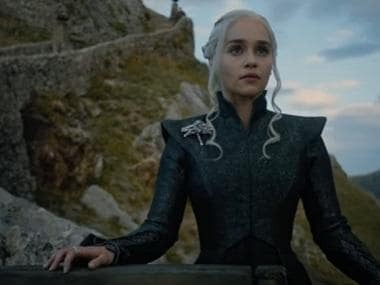 HBO's colossal drama, Game of Thrones which went live with its eighth season on Monday has already established inspired multiple trends, memes and theories. Quick to leverage the final season's popularity, the Election Commission, Press Information Bureau, Western Railways and even the Congress party, jumped in and referred to the show for their various campaigns on social media. Urging people to buy tickets while travelling, Western Railways put up a meme referencing the Lannister catchphrase: "a Lannister always pays his debts." The PIB meme features three key characters- Tyrion, Hodor and Daenerys Targaryen. One of the meme features Drogon, one of Daenerys' three dragons. The caption describes the elections as a "Festival of Democracy". The Congress party shared a photoshopped GoT poster, in which the Night King has been replaced by Prime Minister Narendra Modi. 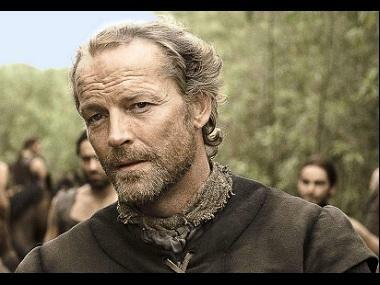 They also played with the caption, twisting the original one-liner, "When you play the game of thrones, you win or you die." 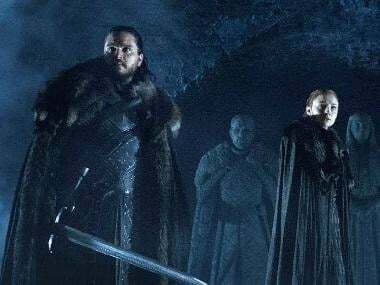 The second episode of Game of Thrones season 8 is slated to release on Hotstar Premium on 22 April.